When you are shopping around for affordable beauty services, you want to be sure that the spa you choose provides high-quality work. 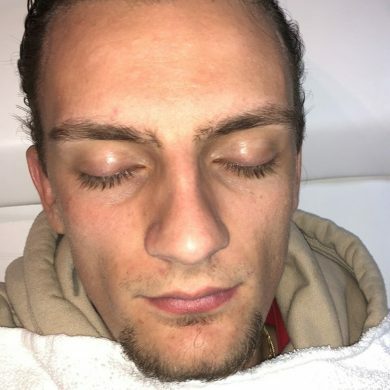 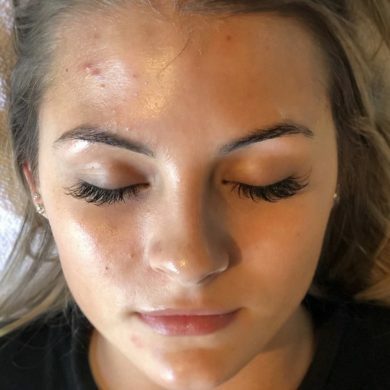 One of the best ways to know the type of work a beauty spa provides is to view pictures of real results that other clients have had. 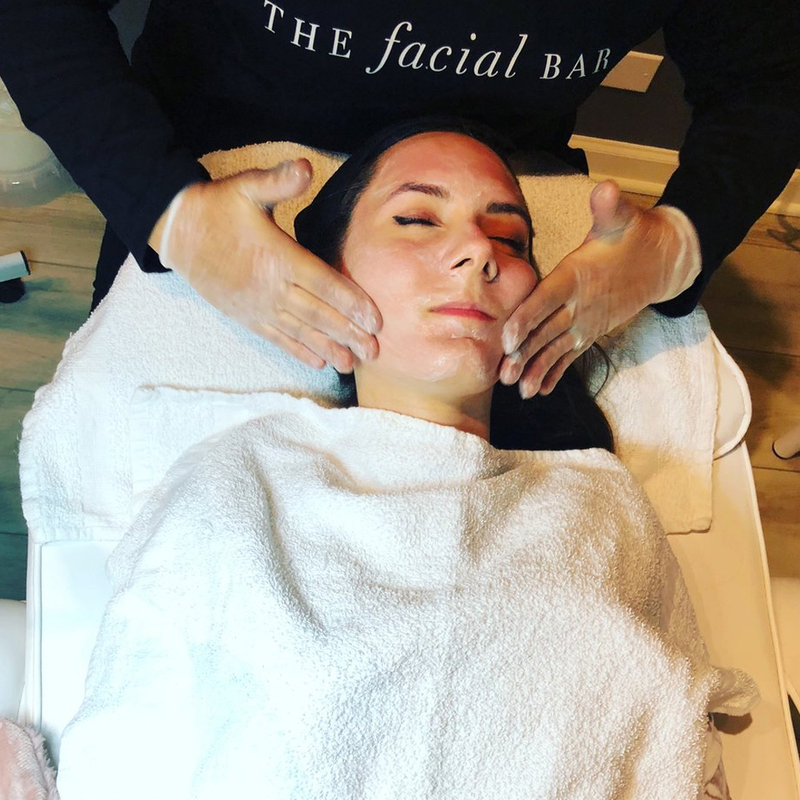 Here at The Facial Bar, we pride ourselves in offering beauty services that are more than just your average facial. 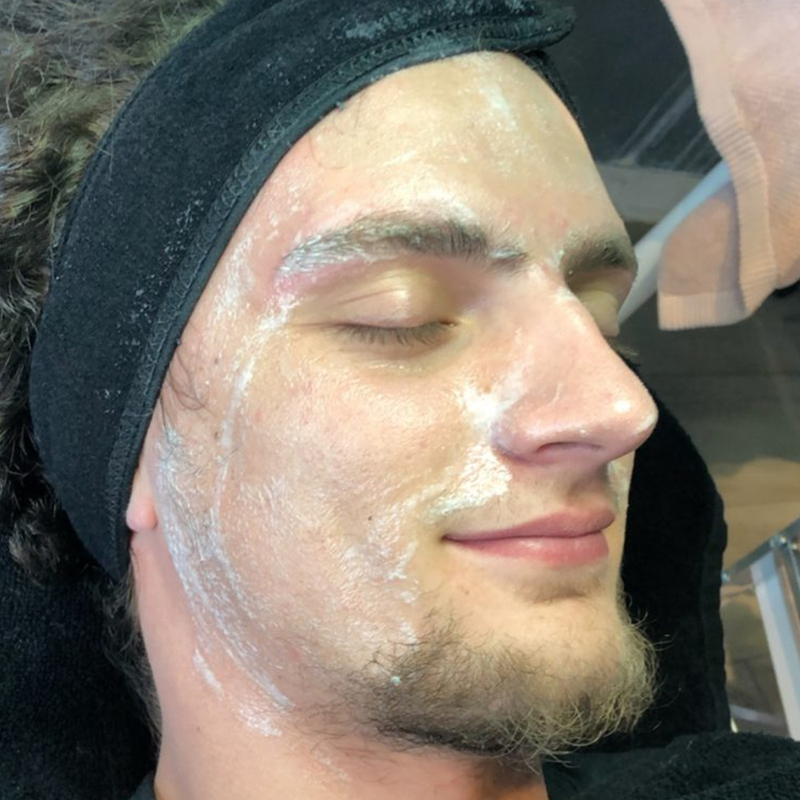 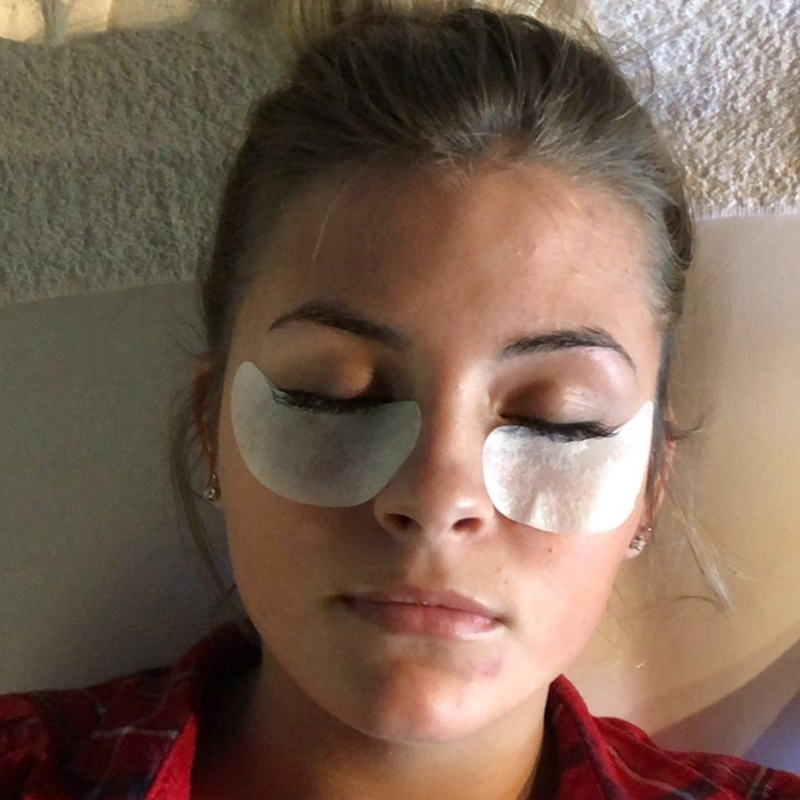 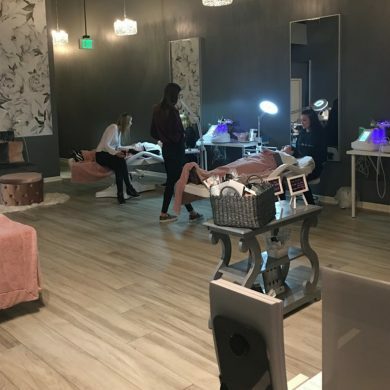 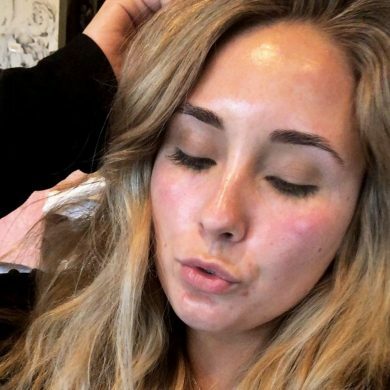 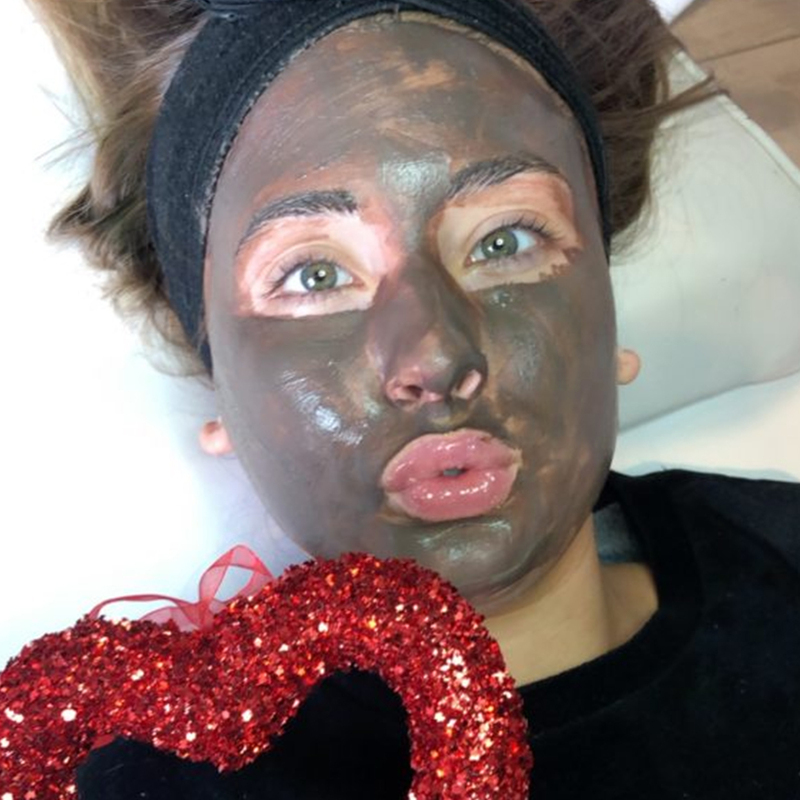 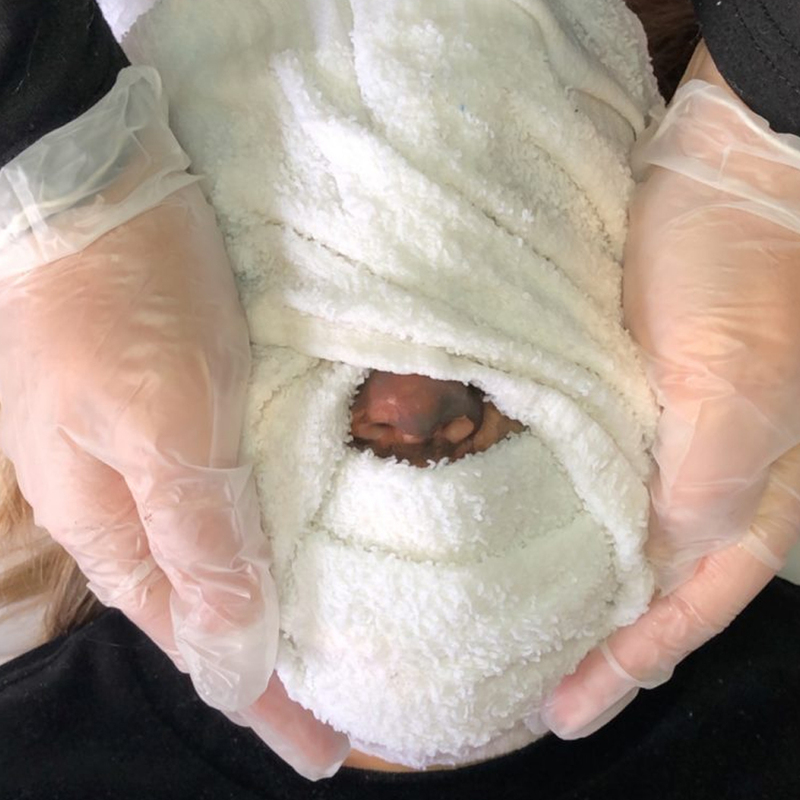 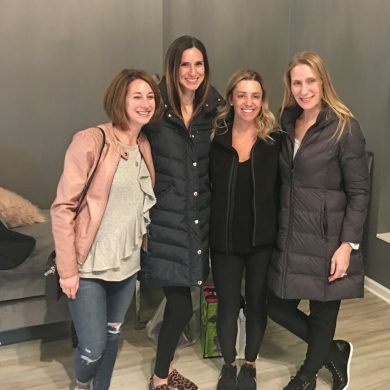 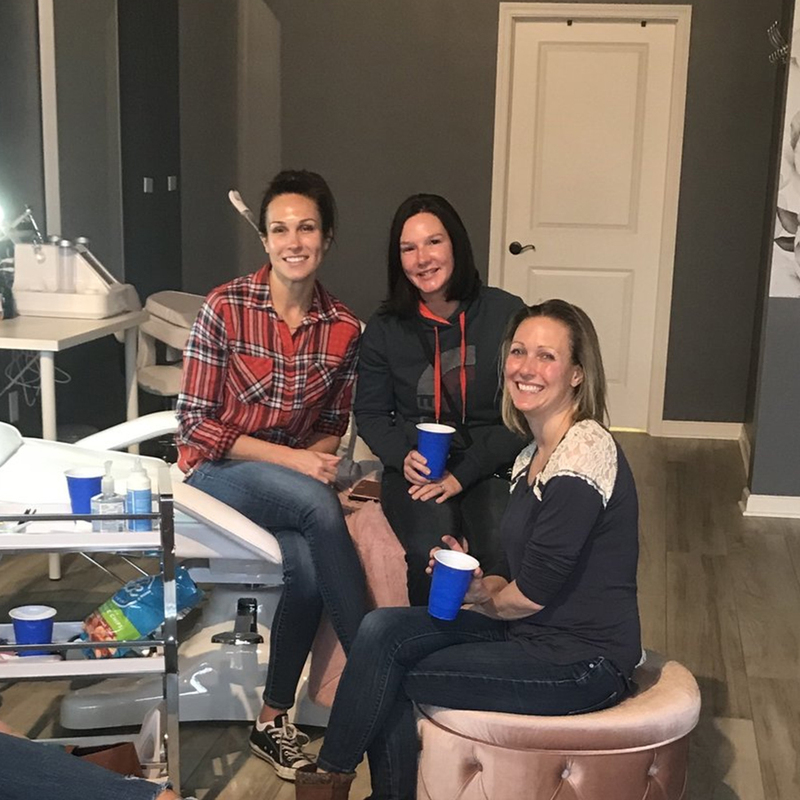 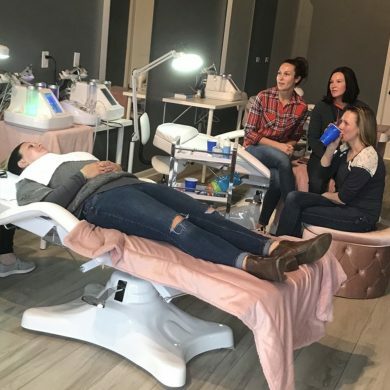 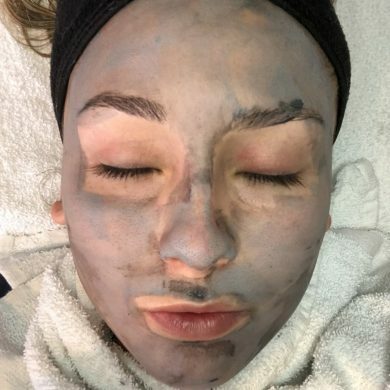 We offer microdermabrasion, facial peels, waxing services, eyelash extensions, spray tanning, and other treatments, and we even offer our studio up for private parties and events. We are located on the corner of Algonquin Road and Talaga Drive, offering you a close and convenient facial spa experience. 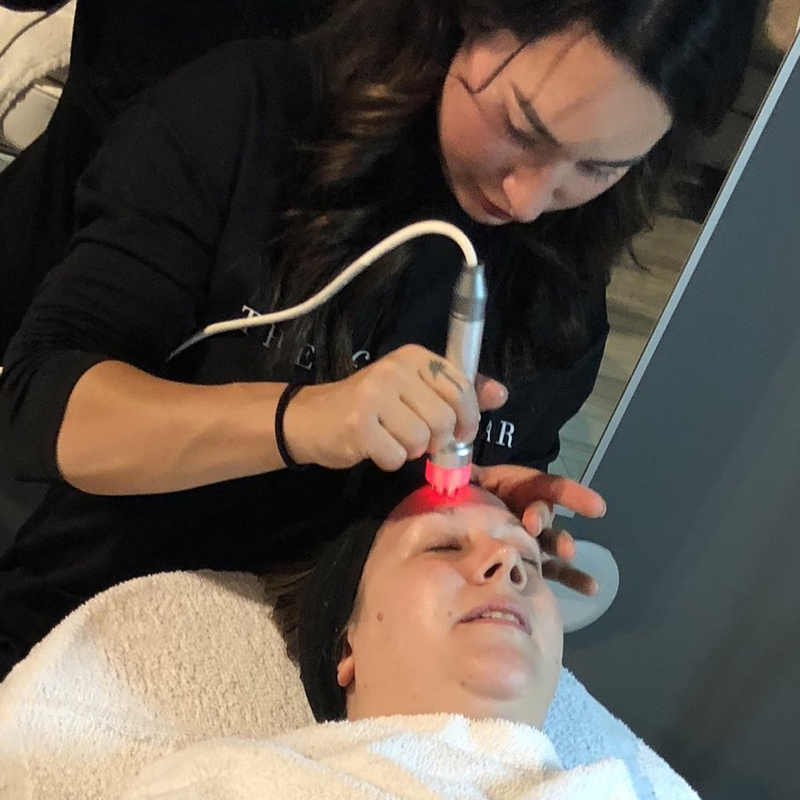 Check out some of the photos below, view our current promotions, and book your appointment today. 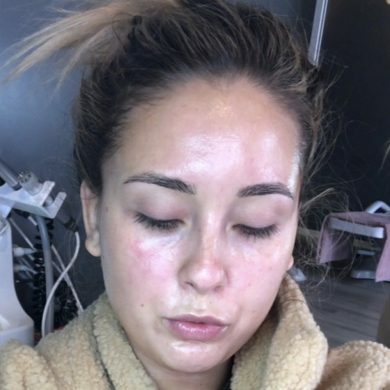 These images show a wide range of facials. We recommend you come in 10 minutes prior to your appointment to have a personal consultation with your esthetician.